Thomas "Smitty" Smith, age 69 and resident of Shelby, died Friday, April 5, 2019 at The Ohio State University Wexner Medical Center in Columbus. Born June 21, 1949 in Waynesville, North Carolina to William and Evelyn (Jones) Smith, he had been a Shelby resident the majority of his life. Smitty was a 1968 graduate of Shelby High School and a veteran of the United States Army. He had been employed at Arcelor Mittal in Shelby for over 40 years before retiring in 2014. A member of the Shelby Moose Lodge 422, Eagles #763, and Shelby Owls, he was an avid golfer and had enjoyed watching basketball, especially watching his older brother Steve coach. Above all he cherished the time spent with his family and grandchildren. He is survived by his wife Terri (Green) Smith whom he wed December 11, 1992; four daughters, Kelly (Dave) Lincoln of Bowling Green, OH Ashley Smith of Shelby, Bailey (Fiancé Sean Lott) Smith of Shelby, Jennifer (Matt) Giampietro of Mansfield; eight grandchildren, Marshal Smith, Finnley Smith, Audrey Lincoln, Branson Reed, Bentley Adkins, Blakely Lott, Parker Giampietro, Jaxon Giampietro; one sister Sheila (Al) Biglin of Shelby; one brother-in-law Scott (Misty) Green of Spring, TX; two sisters-in-law Donna Smith of Orrville and Jacqueline Smith of Galion; numerous nieces, nephews and other relatives. In addition to his parents, he was preceded in death by his two brothers Steve and Larry Smith; his mother-in-law and father-in-law Roy and Roberta Green; and sister-in-law Joyce Mounts. Calling hours will be from 3:00 PM to 7:00 PM Tuesday, April 9, 2019 at the Barkdull Funeral Home & Crematory in Shelby. Funeral services will be held at the funeral home Wednesday at 10:30 AM. A private family interment held at a later date. 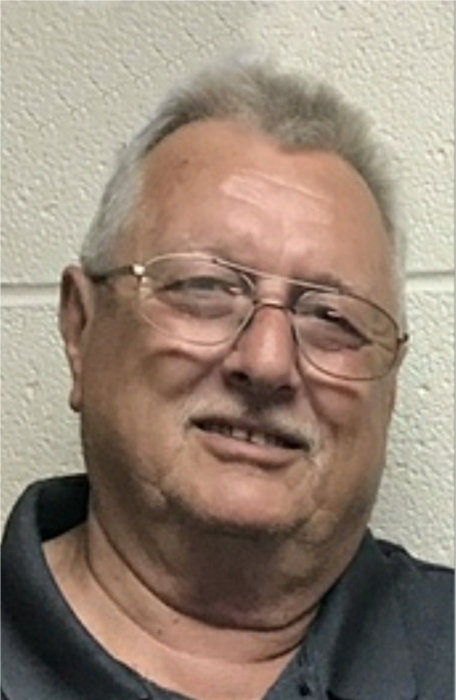 In Lieu of flowers, memorial contributions may be made to the Steve H. Smith Scholarship Fund, C/O this years Scholarship, at the Waynes CO. Community Foundation at 517 N. Market St. Wooster, OH 44691.